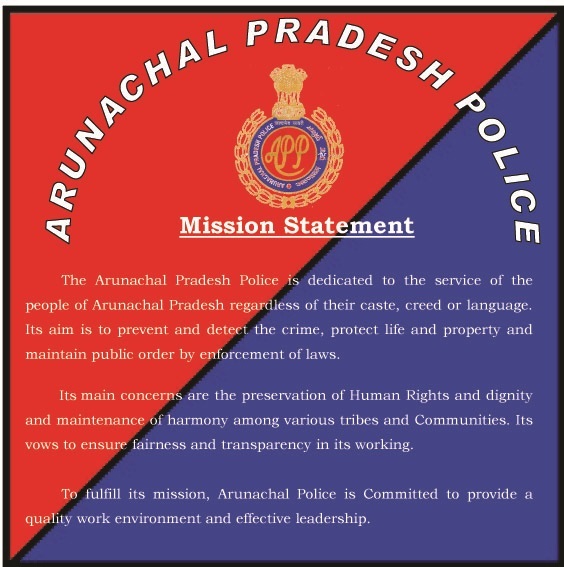 We are committed to ensure that the website for Arunachal Pradesh Police is accessible to all users irrespective of device in use, technology or ability. It has been built, with an aim, to provide maximum accessibility and usability to its visitors. This Portal is designed using Bootstrap, HTML 5 and CSS 3. Part of the information in the Portal is also made available through links to external Web sites. External Web sites are maintained by the respective departments who are responsible for making these sites accessible.